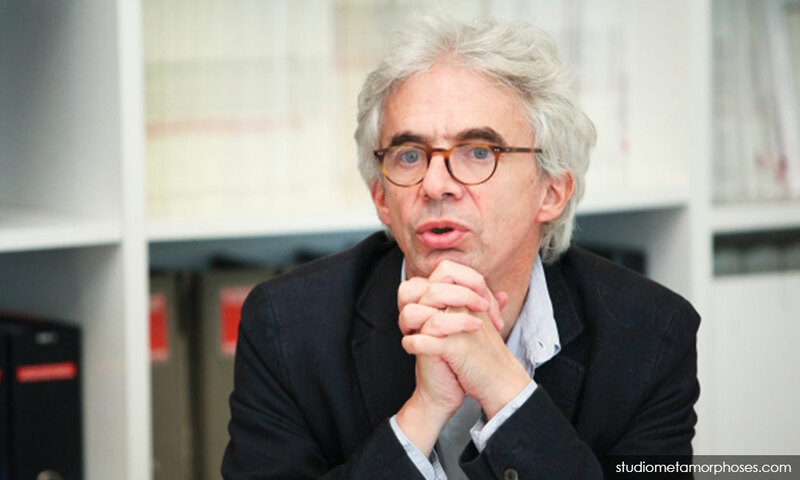 Several NGOs have called on Home Minister Muhyiddin Yassin to immediately remove the blacklist upon French lawyer William Bourdon (above) and to facilitate the ongoing judicial inquiry into the Scorpene case in France. The Center to Combat Corruption and Cronyism (C4) and Suara Rakyat Malaysia (Suaram) said they have already met with Defense Minister Mohamad Sabu to brief him about the case being carried out in the French Court. William Bourdon, who had been engaged by Suaram to file a legal suit in France over the previous Malaysian government's purchase of two Scorpene submarines, had indicated that he is willing to brief the new government about the case. He had been barred from entering the country in 2011 after attending one of three fund-raising dinners organised by Suaram, in which he was to hold a briefing on the ongoing Scorpene case. "We informed the Defence Ministry that the French lawyer acting for Suaram, William Bourdon, is making arrangements to come to Malaysia and meet with the defence minister to discuss how the new Malaysian government can extend its cooperation in moving the French inquiry forward. "It bears reminding that the Scorpene corruption scandal which emanates from the purchase of two Scorpene-class submarines in 2002 constitutes one of the Barisan Nasional government’s greatest robberies over its people, committed in the name of national secret and security," read a statement released yesterday by C4 executive director Cynthia Gabriel and Suaram executive director Sevan Doraisamy. In the statement, the two groups stressed that the scandal implied collusion and complicity with the top leadership of this country. They were confident that it would only be a matter of time that the Scorpene proceeding is moved to a higher court in France "where those involved will be prosecuted". They said: "C4 Center and Suaram welcome the defence minister’s commitment to meeting with lawyer William Bourdon in order to facilitate the judicial inquiry. "Given the strong commitment made by the Pakatan Harapan government to stamp out corruption, we urge that Home Minister Muhyiddin Yassin lift the ban placed on William Bourdon immediately. "This move would enable him to enter Malaysia and advise the government, in particular, the minister of defence on the latest development of the case, the next course of action, and steps to be taken to ensure that the case proceeds without a hitch in the French court." 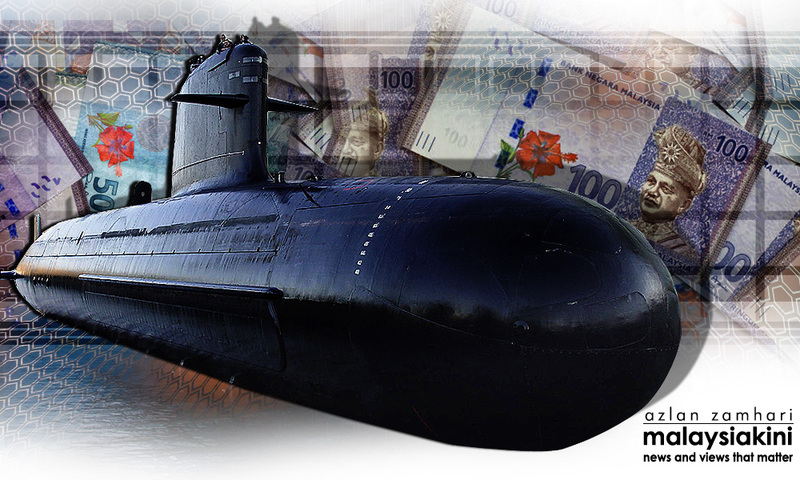 It was reported that French authorities had been conducting a judicial inquiry on the approximately €1 billion purchase of the two submarines, since commissioned by the Royal Malaysian Navy as KD Tunku Abdul Rahman and KD Tun Abdul Razak. The inquiry is part of a wider investigation surrounding France's Direction des Constructions Navales (DCN). It is being probed for allegedly giving kickbacks to secure arms deals with several countries, including Malaysia. In July last year, the French had indicted political analyst Abdul Razak Baginda, a close associate of Najib, for alleged "active and passive corruption". Najib was helming the defence ministry at the time. On Nov 1 last year, Minister in the Prime Minister’s Department Paul Low had told the Dewan Rakyat that the Malaysian Anti-Corruption Commission had completed its investigation on Abdul Razak. At the time, Low maintained that Malaysia had yet to receive any request for assistance involving Razak Baginda from any other country. The Defense Ministry had at the time, denied any wrongdoing in the submarines deal.